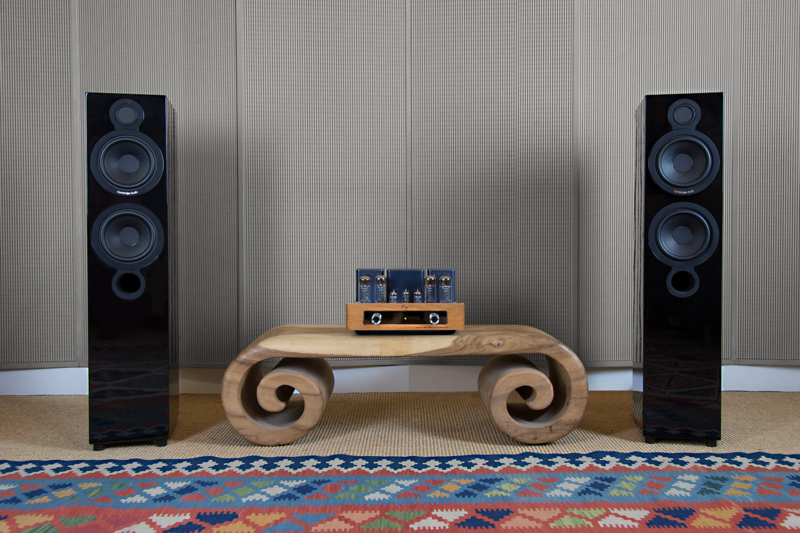 After years of development, NAD Electronics have launched their masterpiece: The Masters Series. 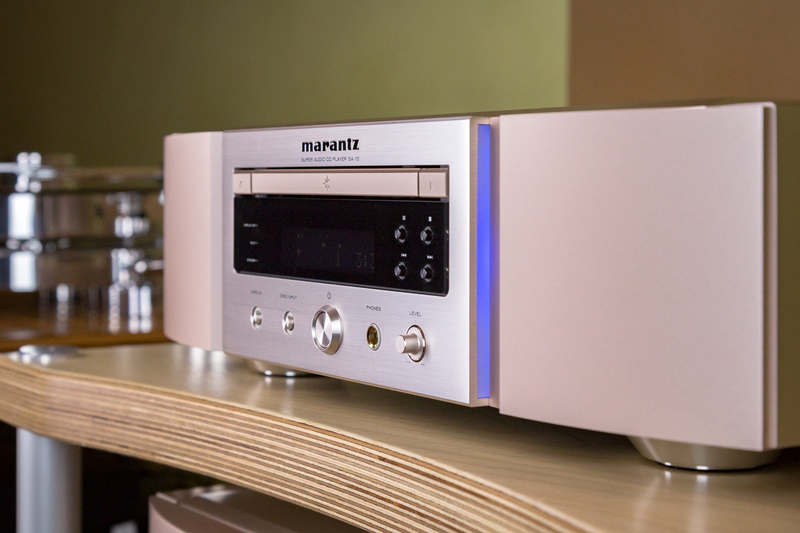 With this range, the HiFi brand has forged a new acoustic dimension. 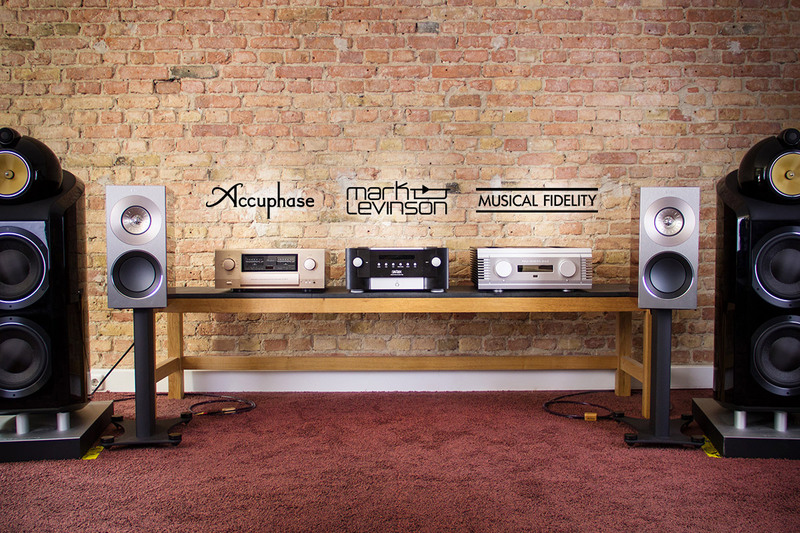 Through the bluesound integration, the series creates a comprehensive music system throughout the living room. 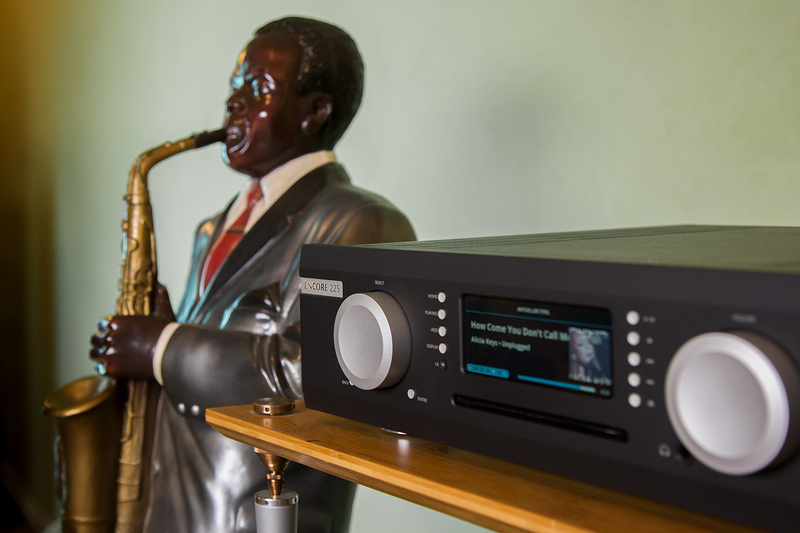 For an insight into the high-end series, we present the M50.2 streaming player and the M32 solid-state amplifier. 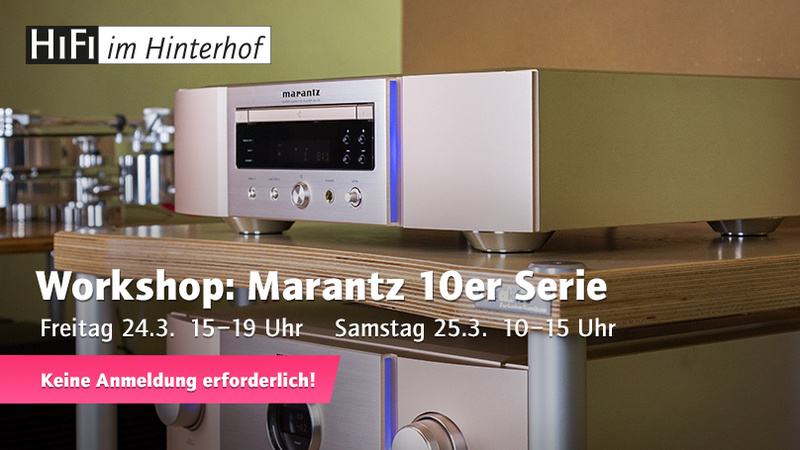 Marantz’s home cinema components have been part of our program for some time now due to their upstanding and entirely convincing quality. 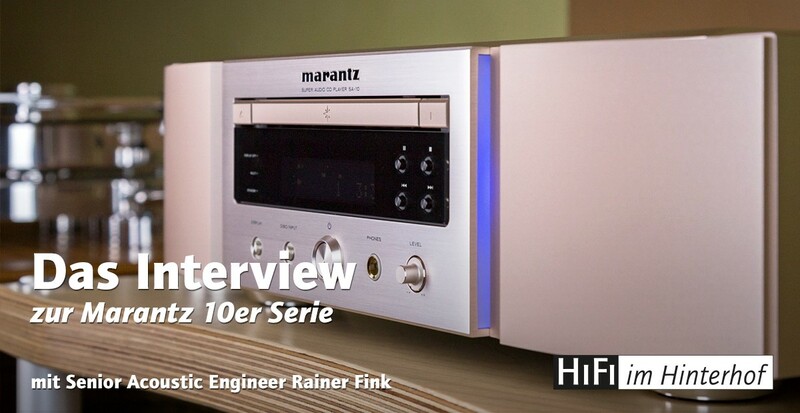 Now we’re glad ti have our range updated with their latest HiFi series, which will be stocked in our studios and our online shop Particularly noteworthy is the 10 Series, which will be released at the end of February. 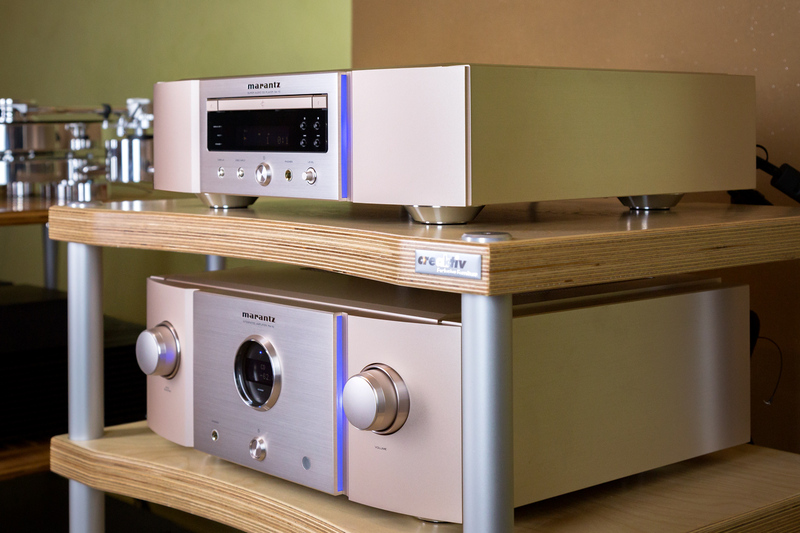 From now on, we are also introducing the 14 Series as well as the 11 Series and the latter we would like to introduce in this article in detail. 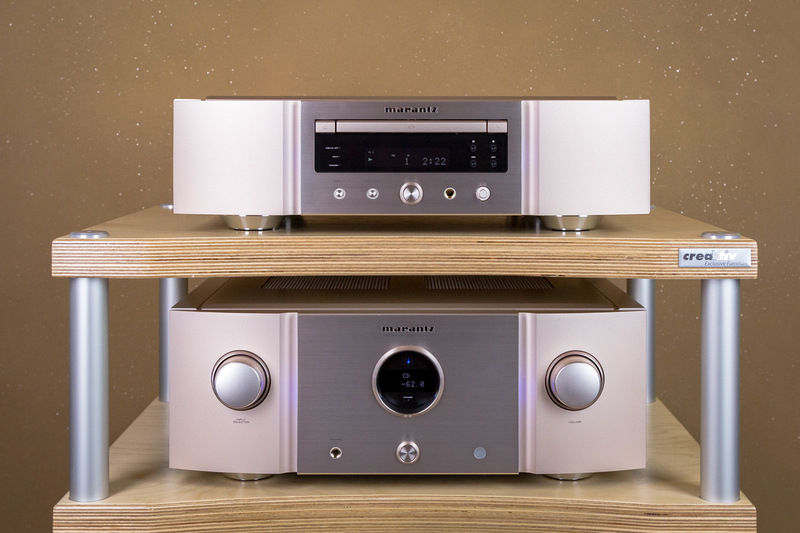 Since the announcement at the beginning of the year, the all-in-one system of the British hi-fi manufacturer Musical Fidelity has been spoken for, as the complete system was met with great approval and perfectly compliments every hi-fi system. 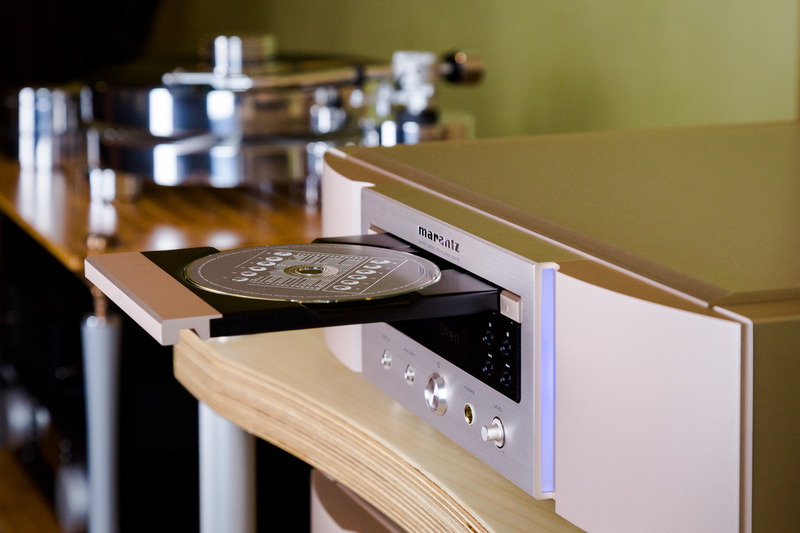 The M6 Encore models are two modern multi-format music streamers with a CD player/ripper and a wide range of connectivity options. 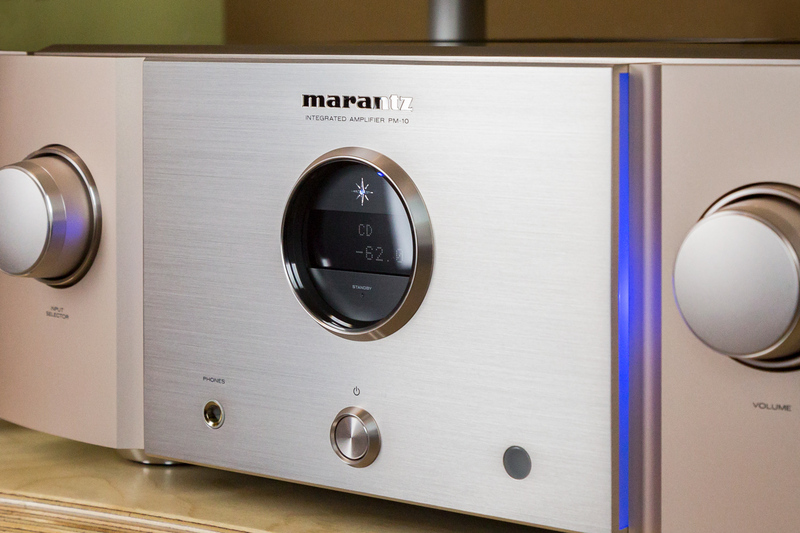 The M6 Encore 225 has a power amplifier integrated and the M6 Encore Connect can be connected to an existing power amplifier. 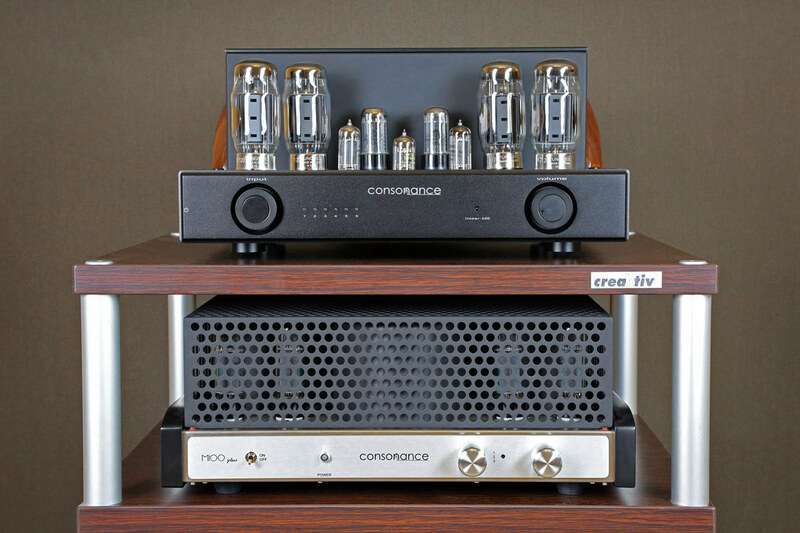 Three different manufacturers, three times absolute high-end sound: let’s take a look into three major intergrated amplifiers currently in our collection and see what can be compared. 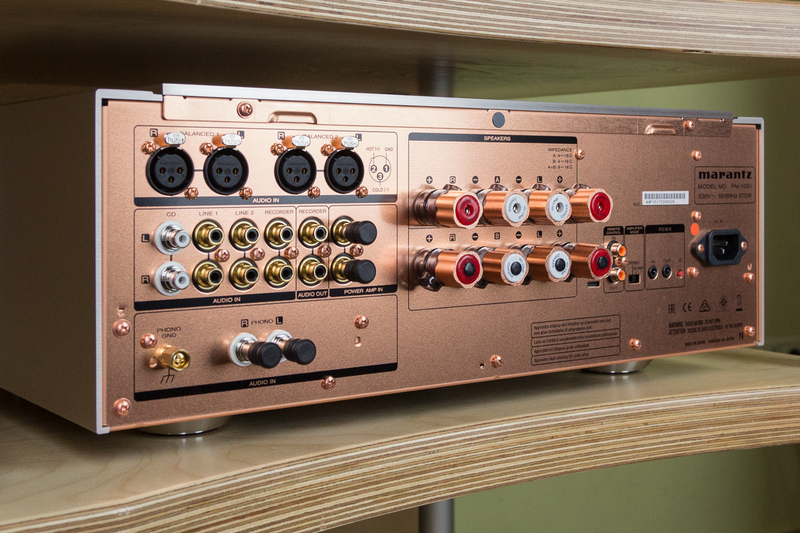 We want to consciously avoid long explanations with respect to the high-quality processing which should be a matter of course in this price range, as well as on extravagant sound analysis, prefering instead want to specially present the relatively different concepts. 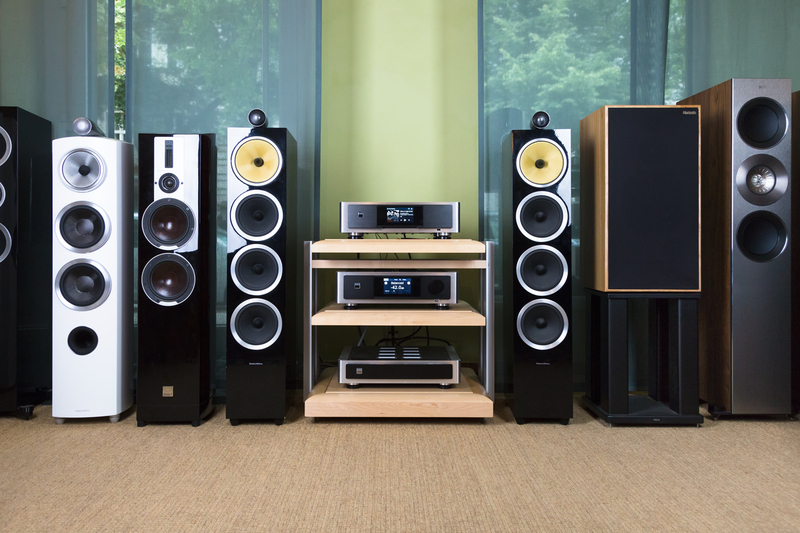 Should you feel inclined please don’t hestitate to join us for your own live hearing test where you can discover your own preferences among theses great devices. 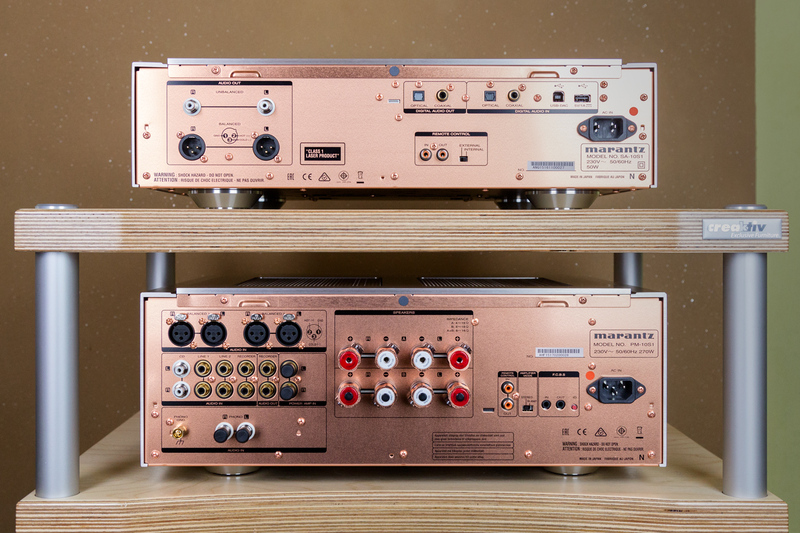 Anyone who has read our report on the PS Audio Sprout, the expected 1 Carbon and Dali known already occur censor 1 in combination with Pro-Ject RPM. 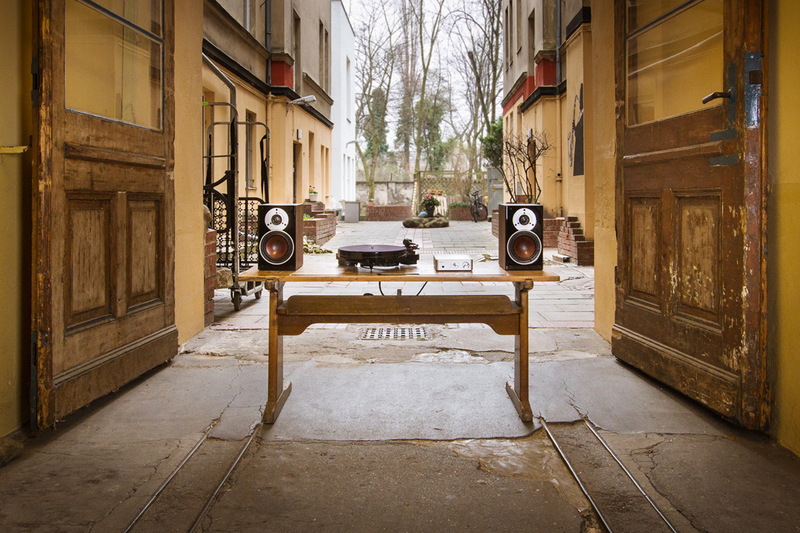 The more incidental during our tests compilation has inspired us to a small but elegant set, that sounds great, is reduced to the bare essentials and simultaneously possesses enough flexibility to easily commute between analog and digital playback.